Mark your calendars for our members-only Annual Holiday Party!! This will be a FUN night of dinner and sisterhood as we reflect on our year! 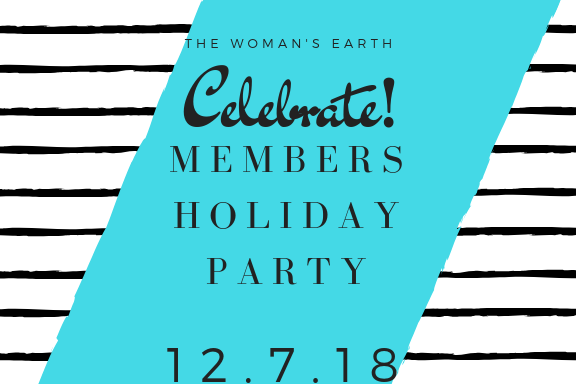 #membersonly RSVP to info@thewomansearthstudio.com.